Looks like Nicki just might make an honest man of me yet. 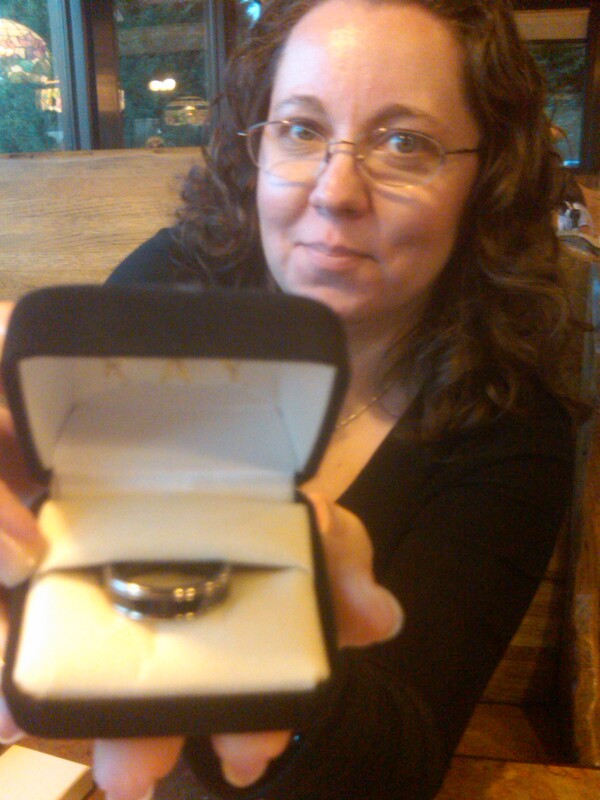 We got my ring last night and are still looking for her set. ← Sketchcards Have Left The Building!